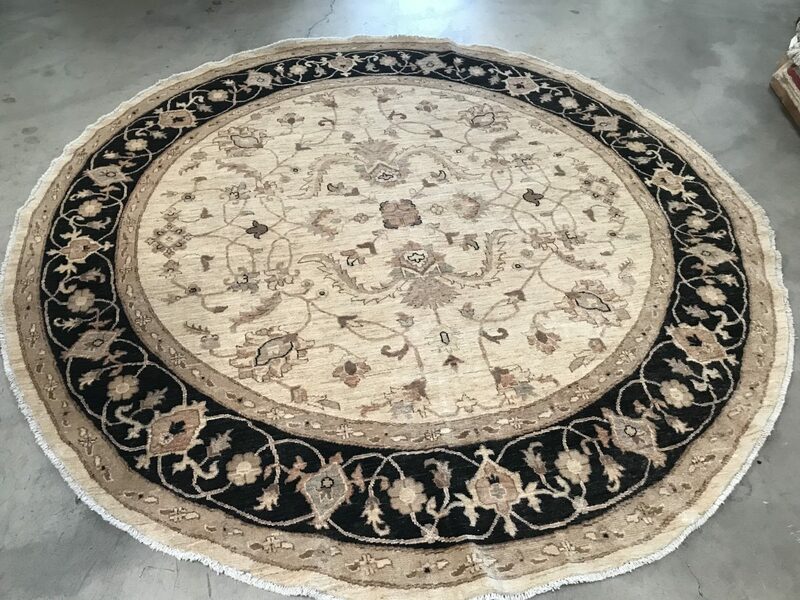 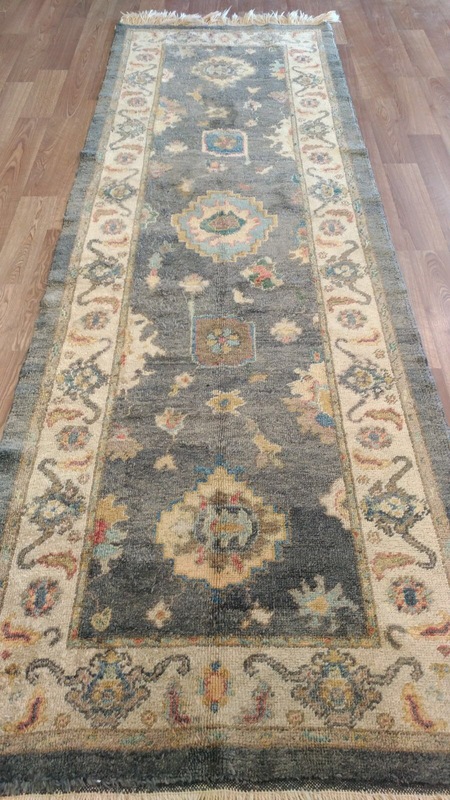 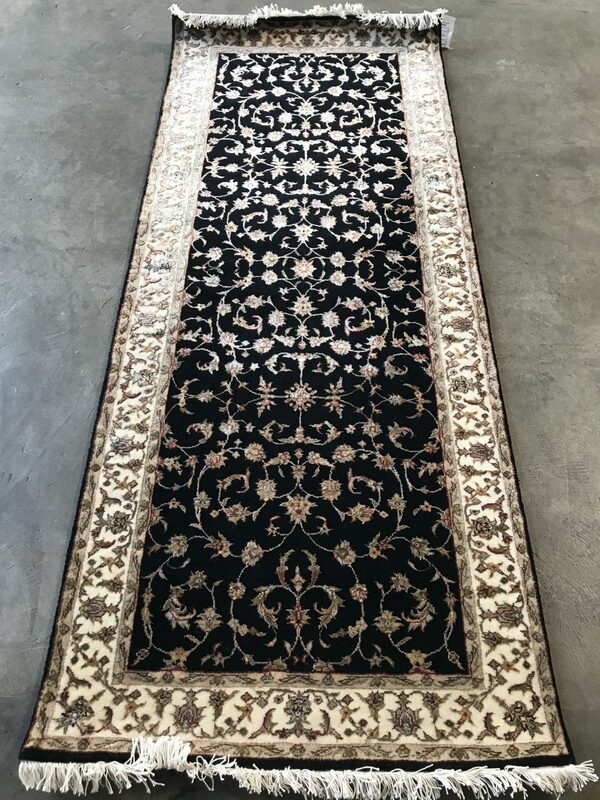 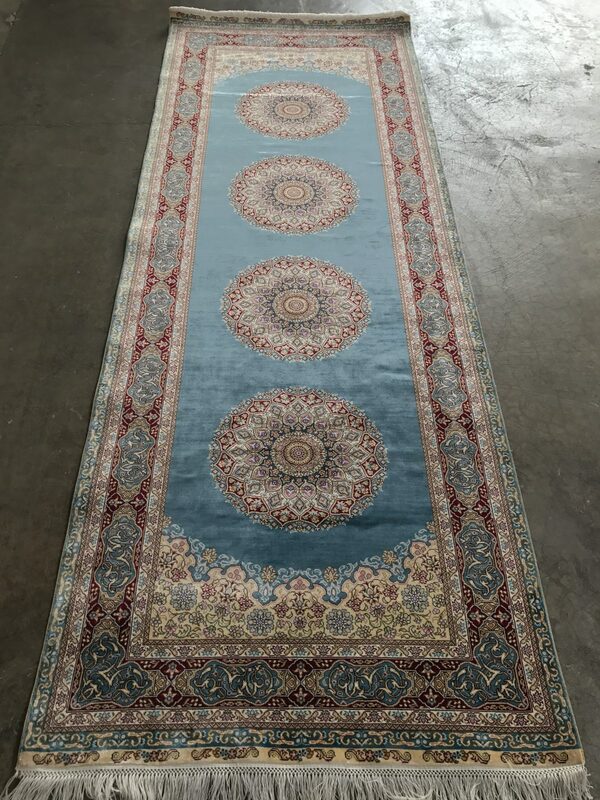 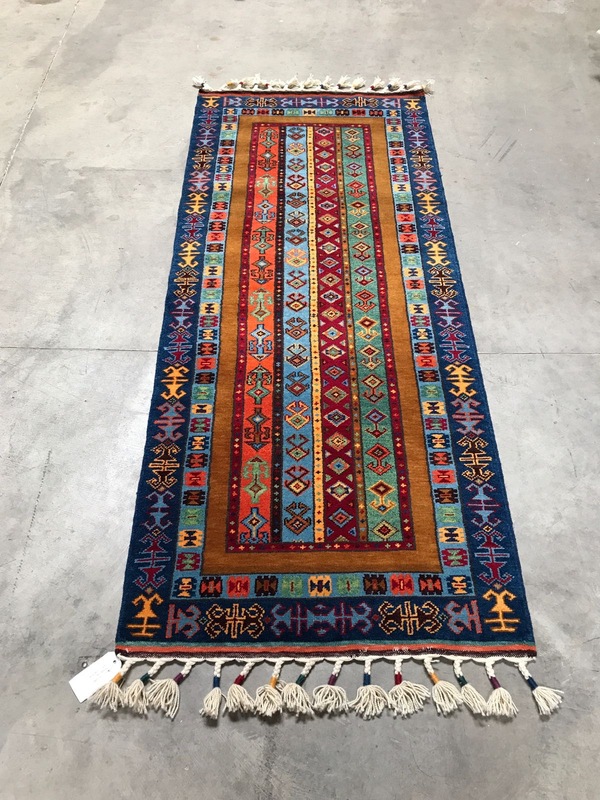 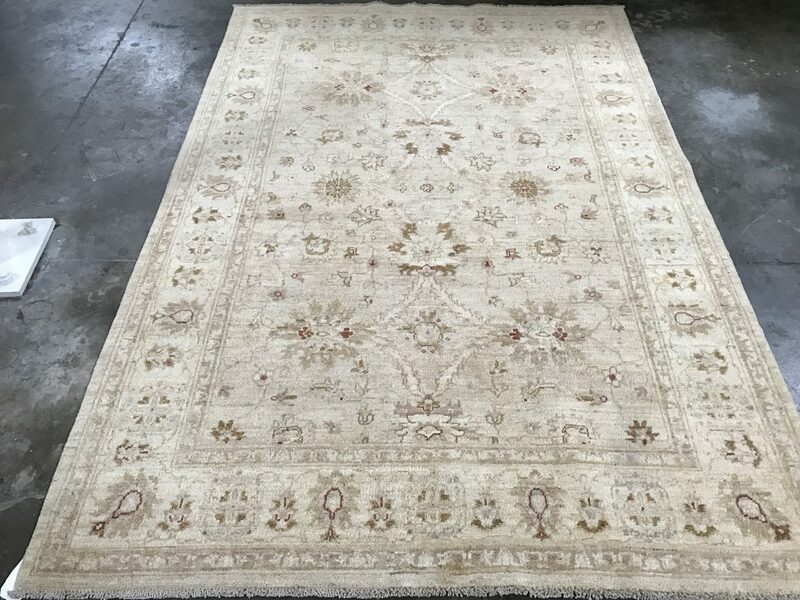 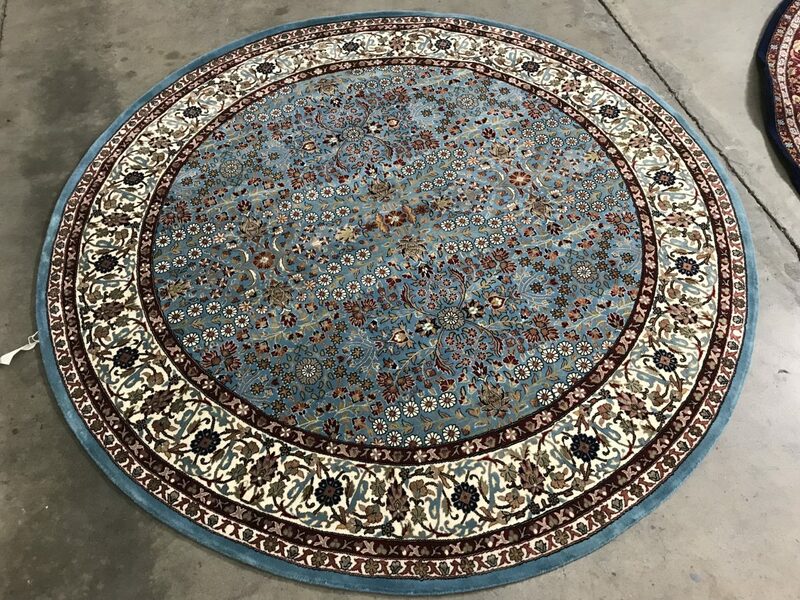 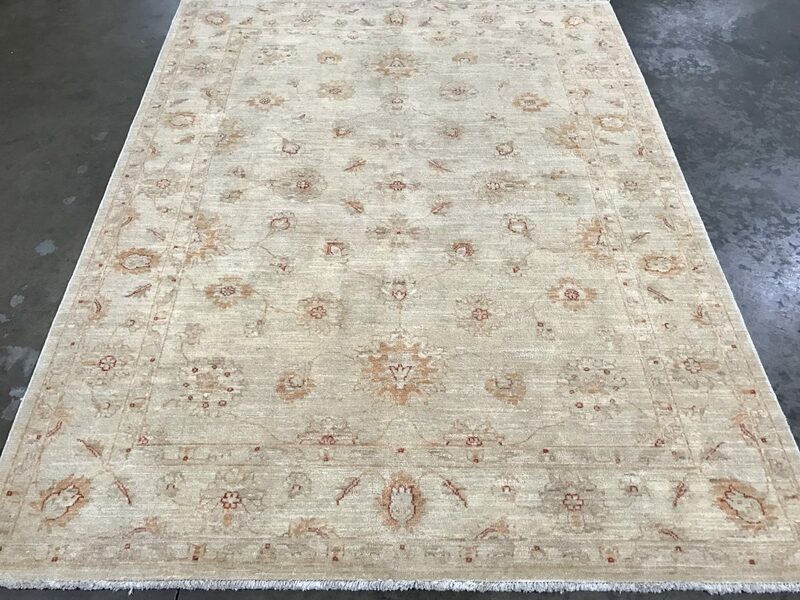 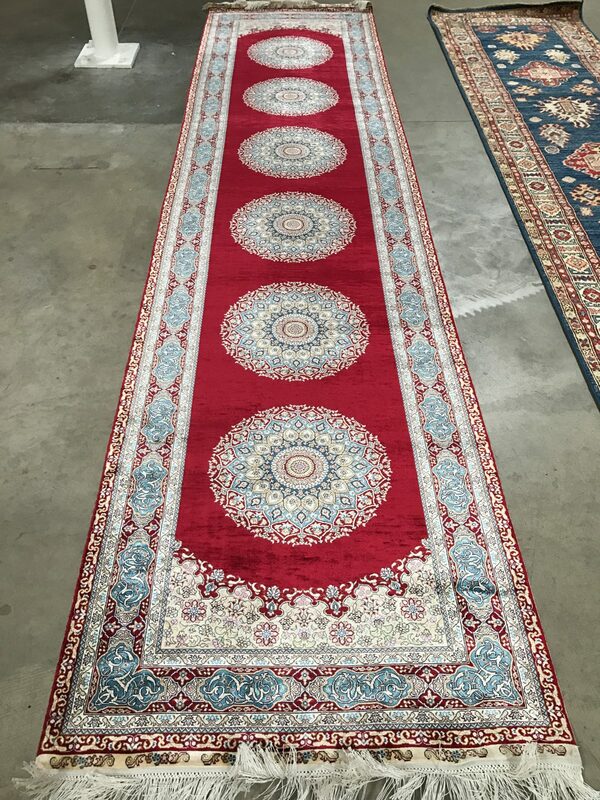 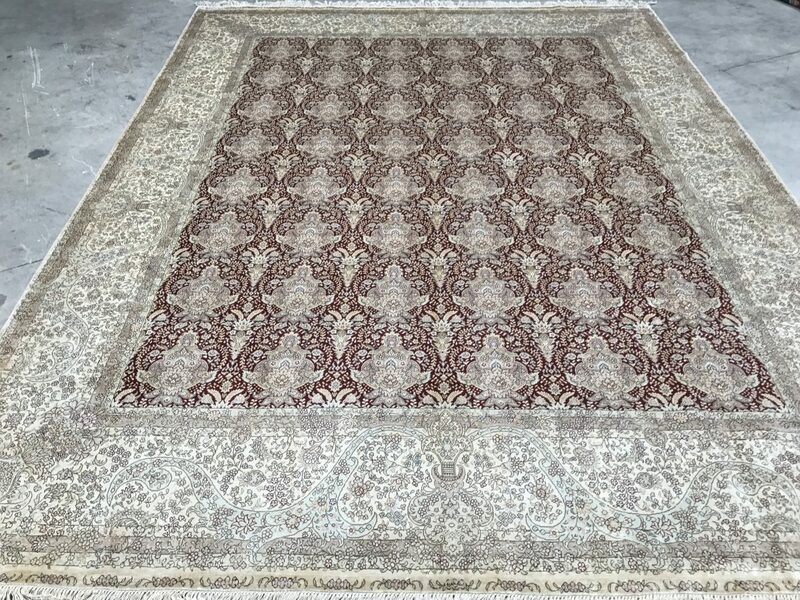 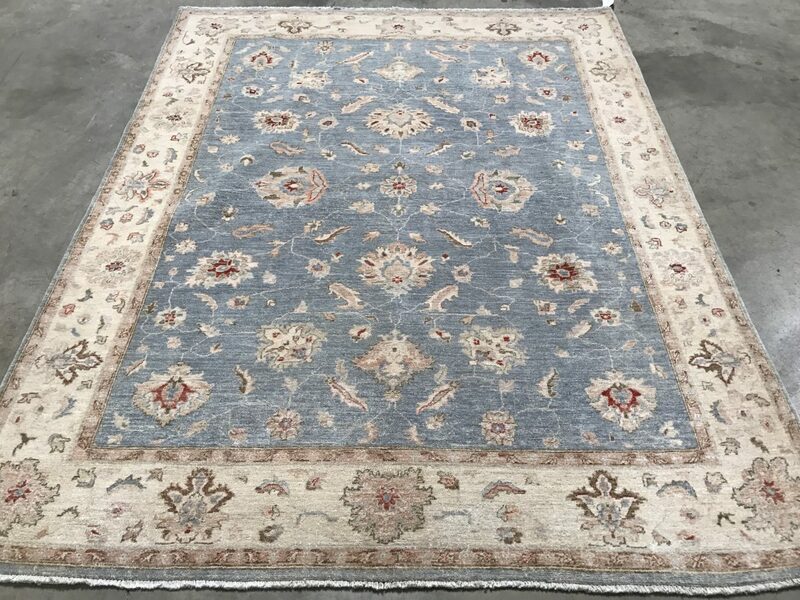 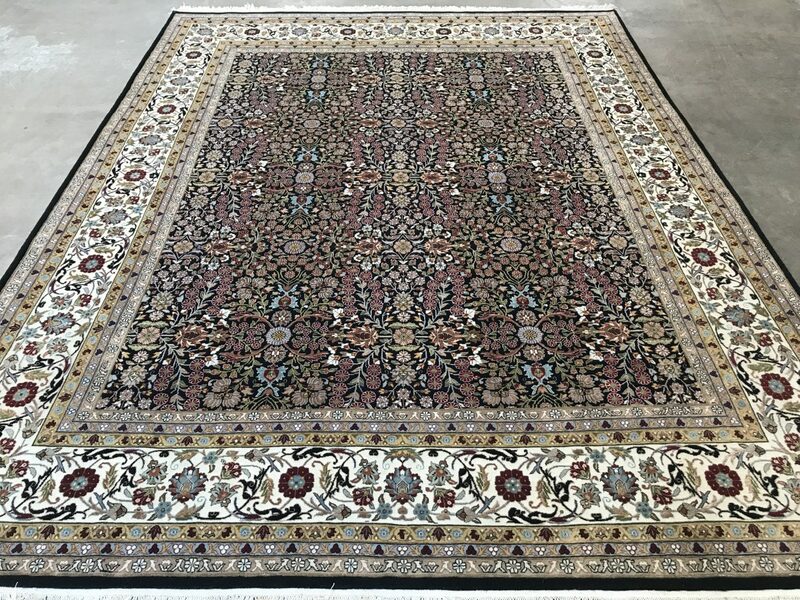 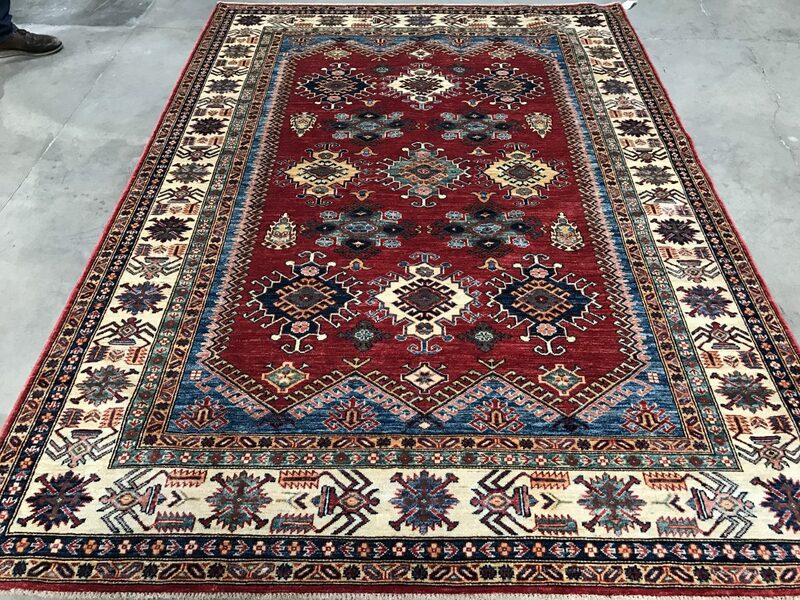 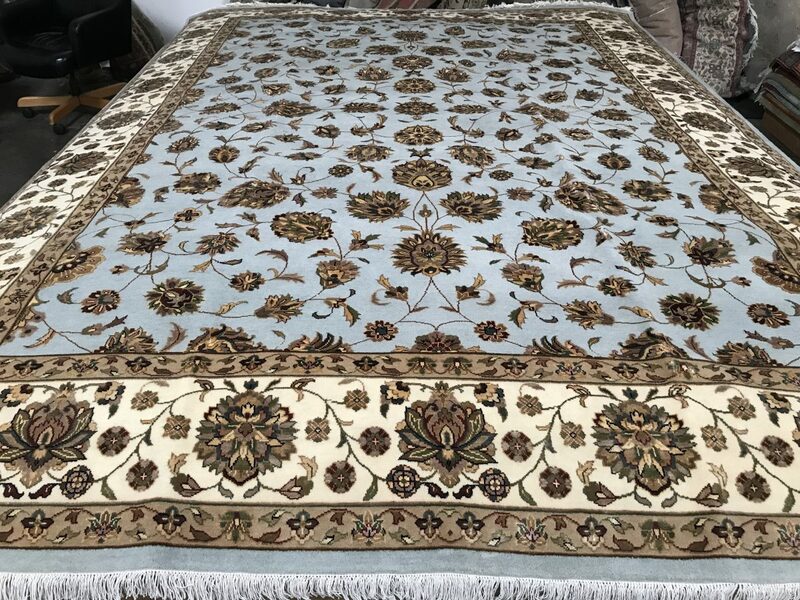 Choosing the right hand-crafted rug is now easier than ever, because Galley Ephesus brings the elegance and sophistication of our showroom directly to you! 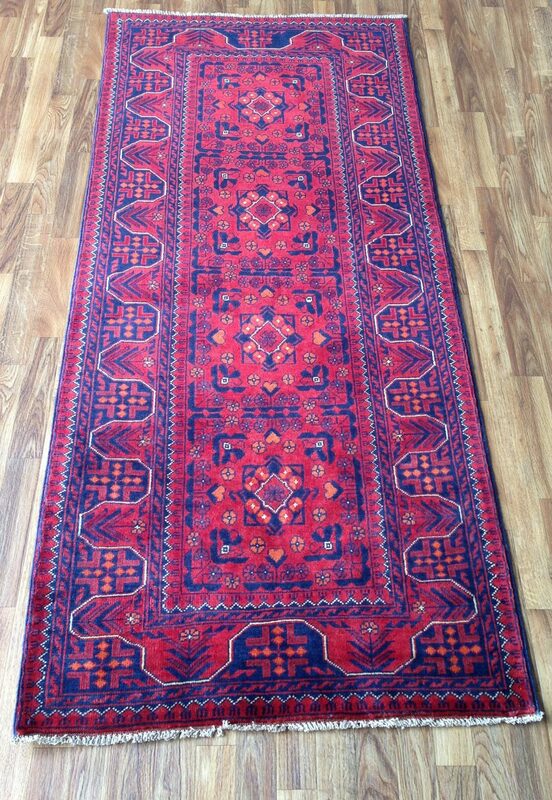 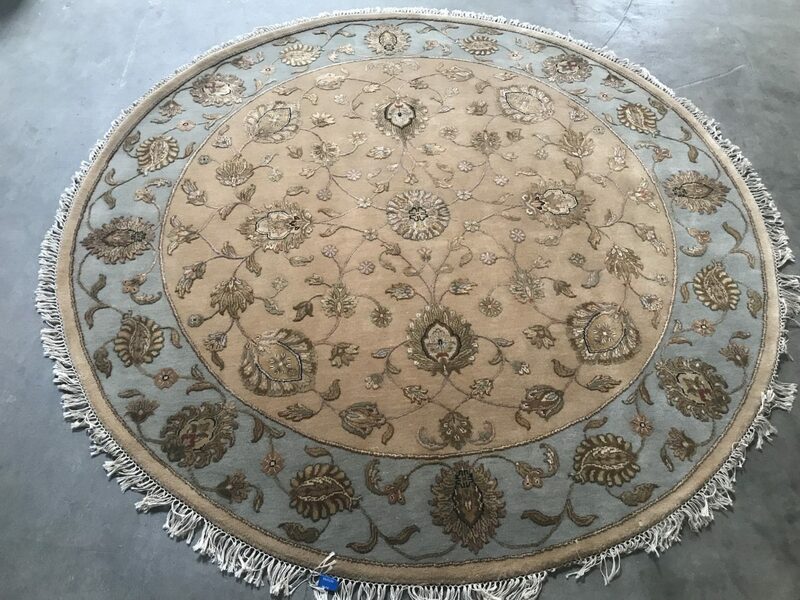 First, a specialist will consult with you to help determine the qualities you’re searching for in a new oriental rug. 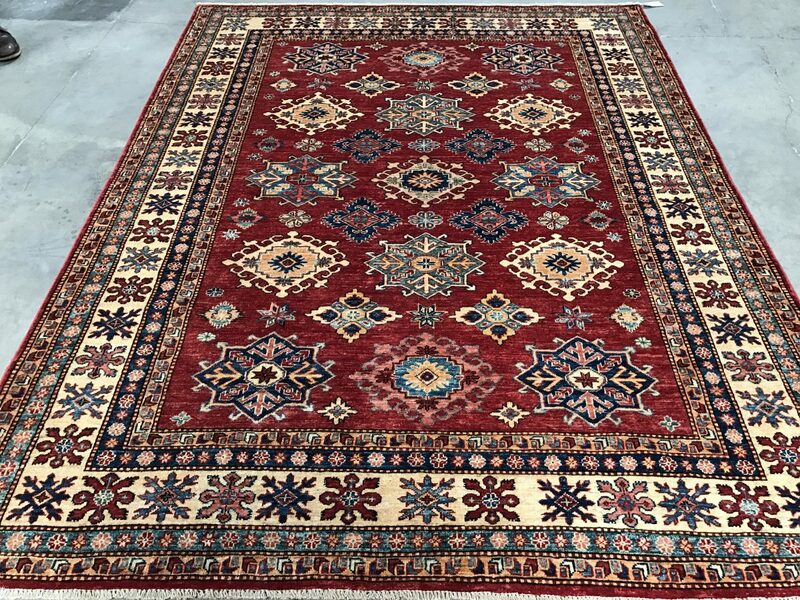 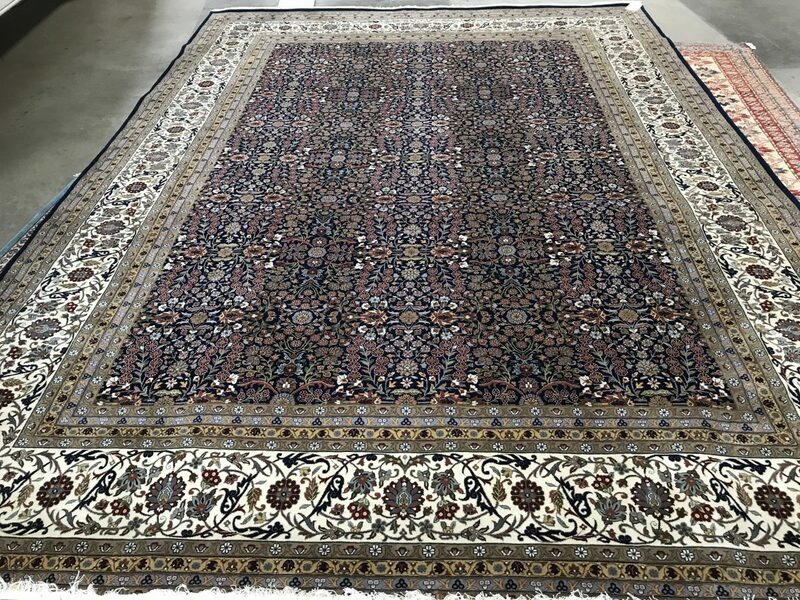 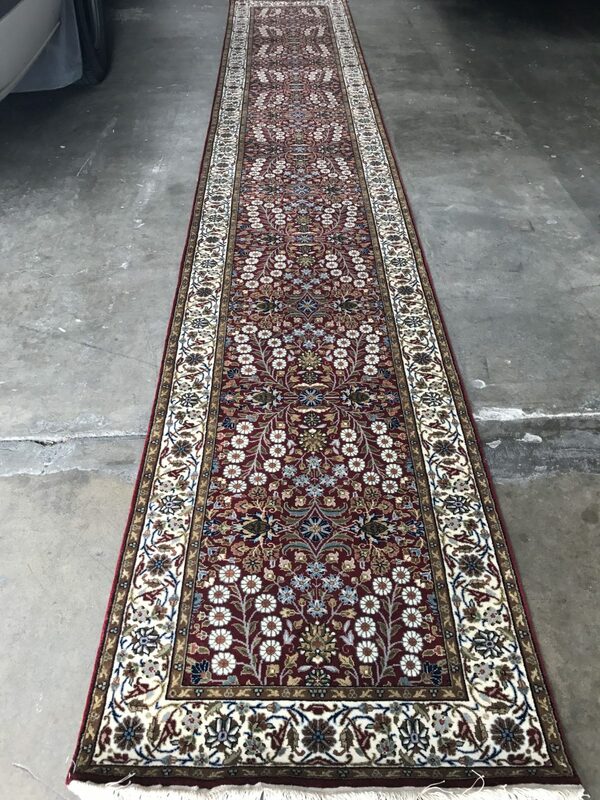 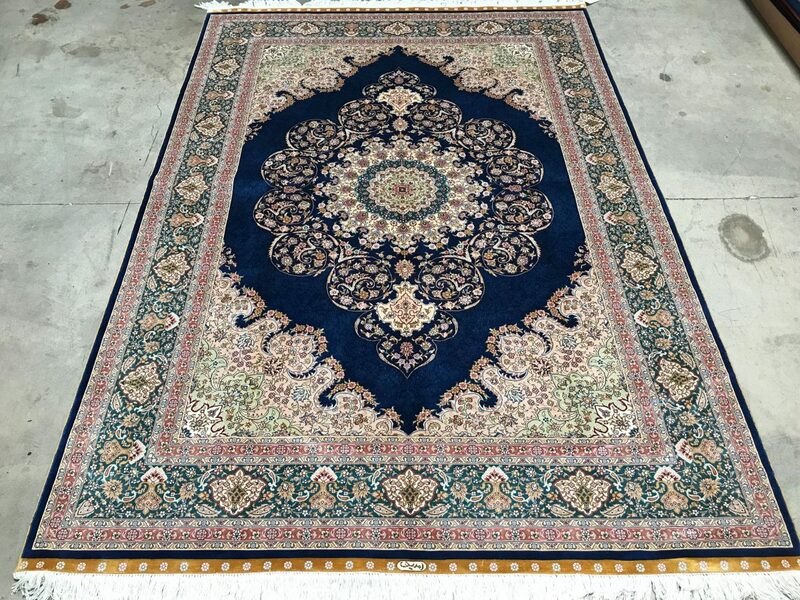 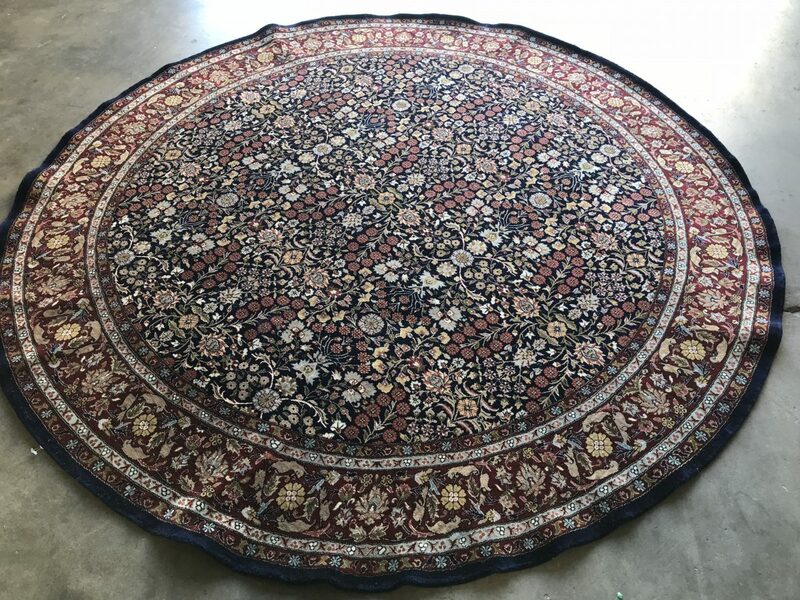 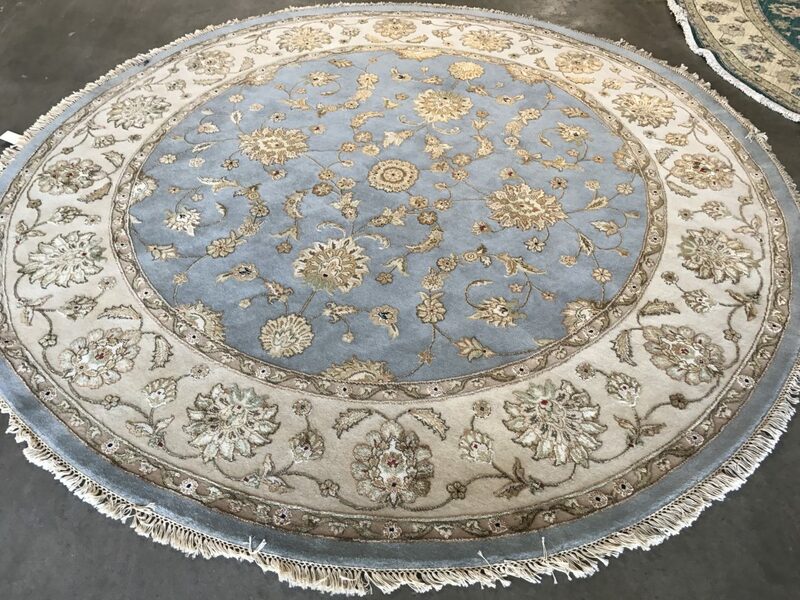 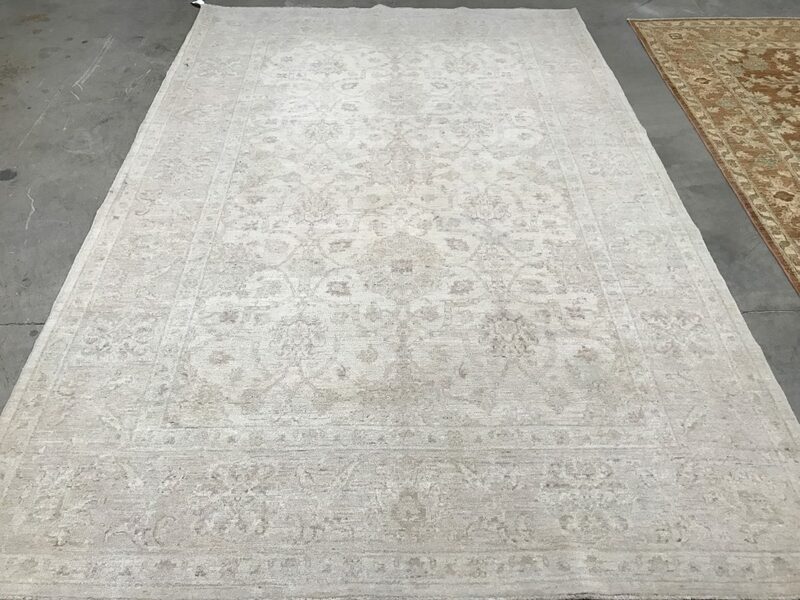 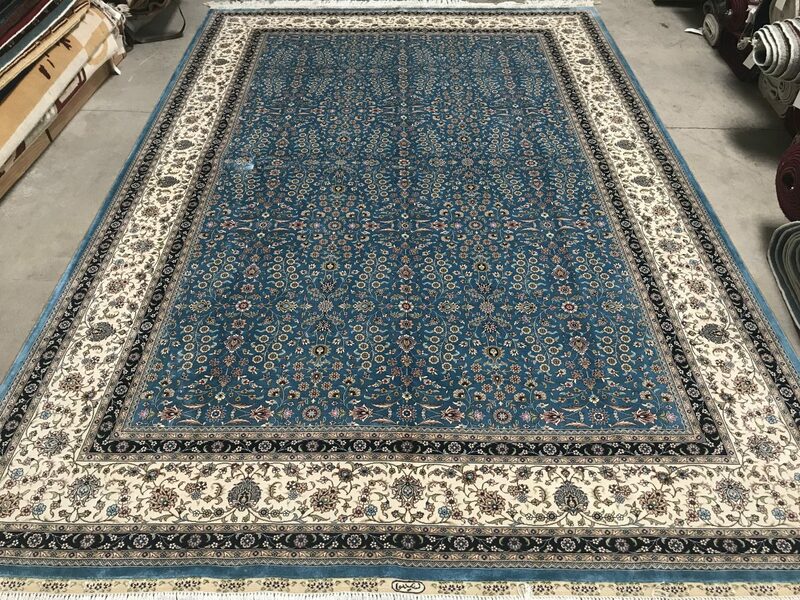 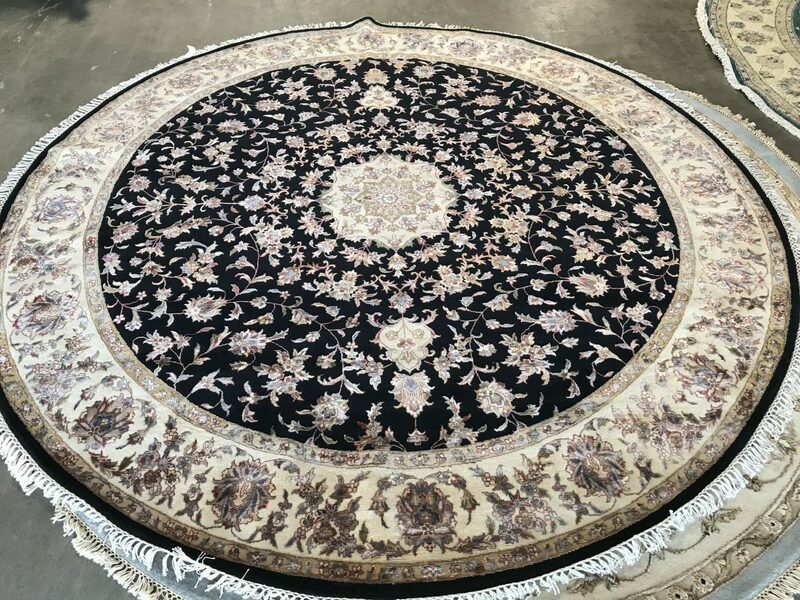 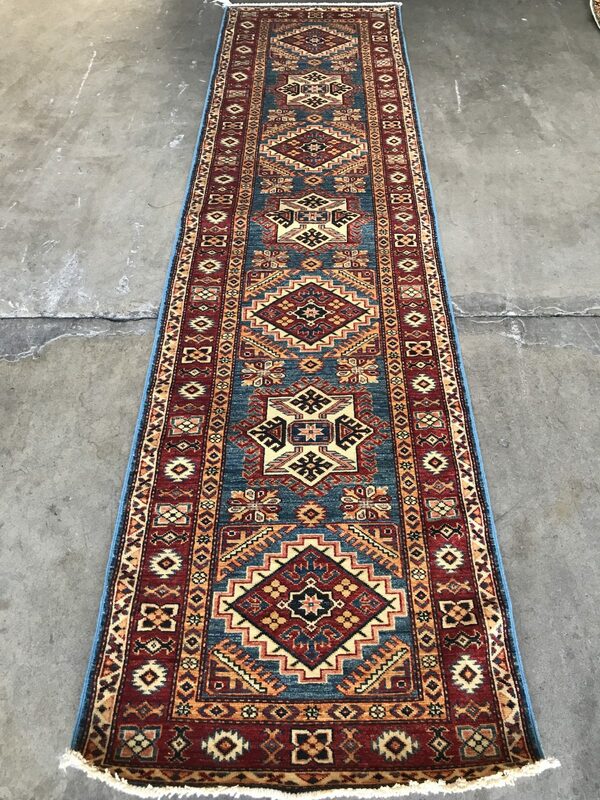 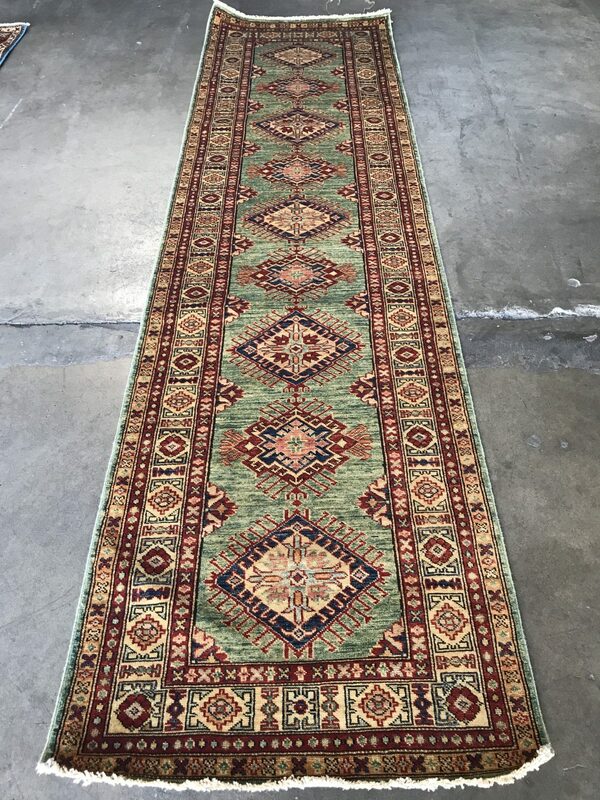 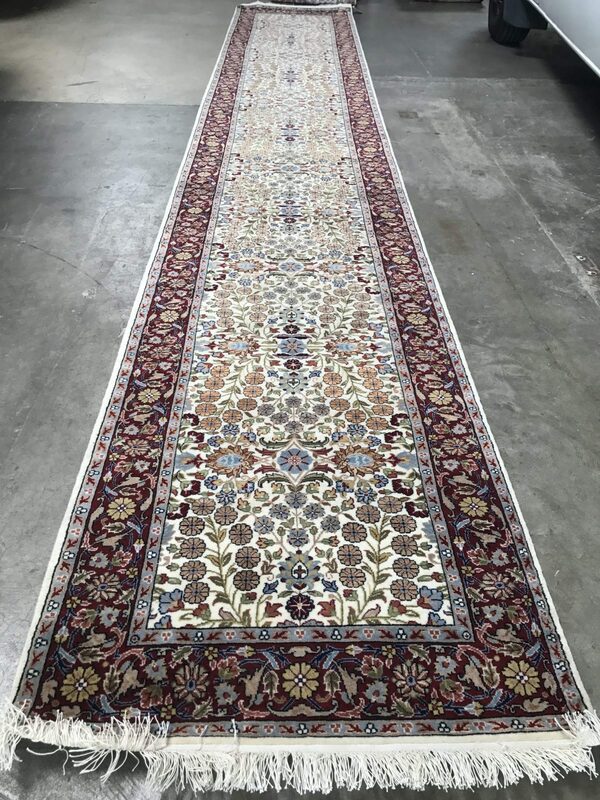 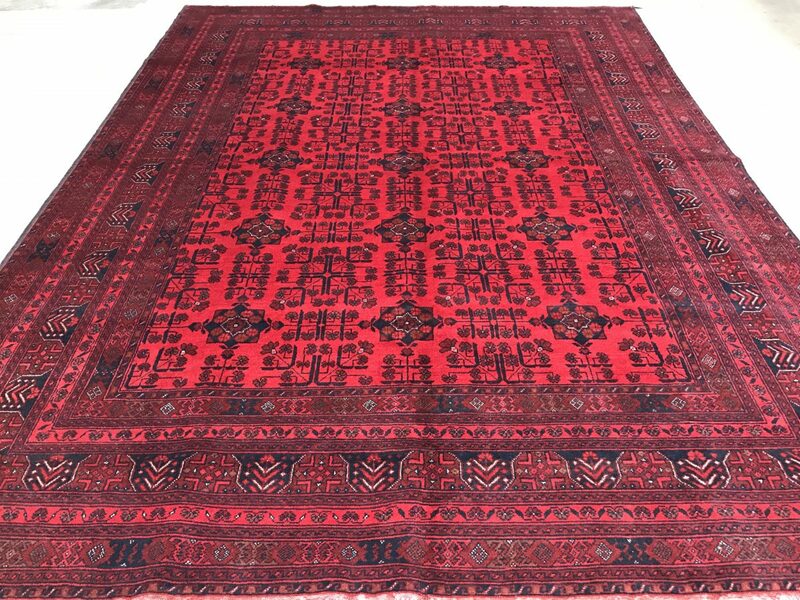 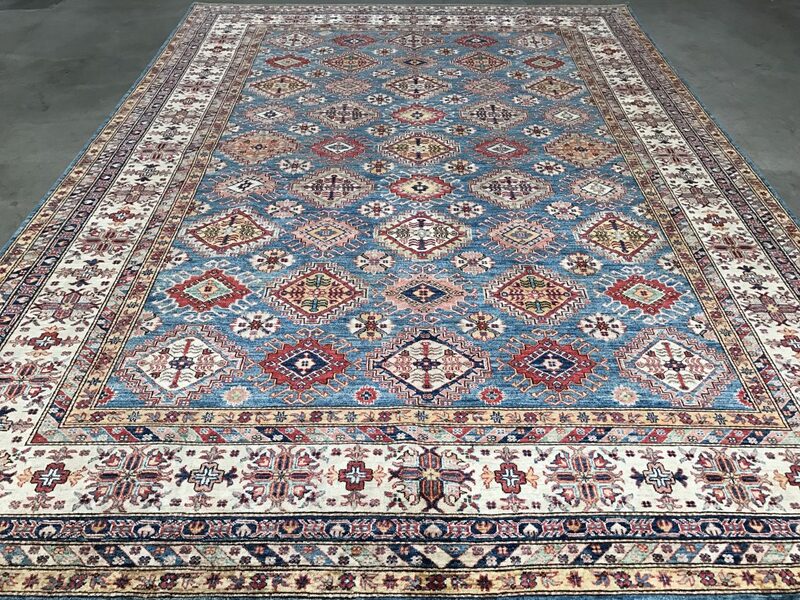 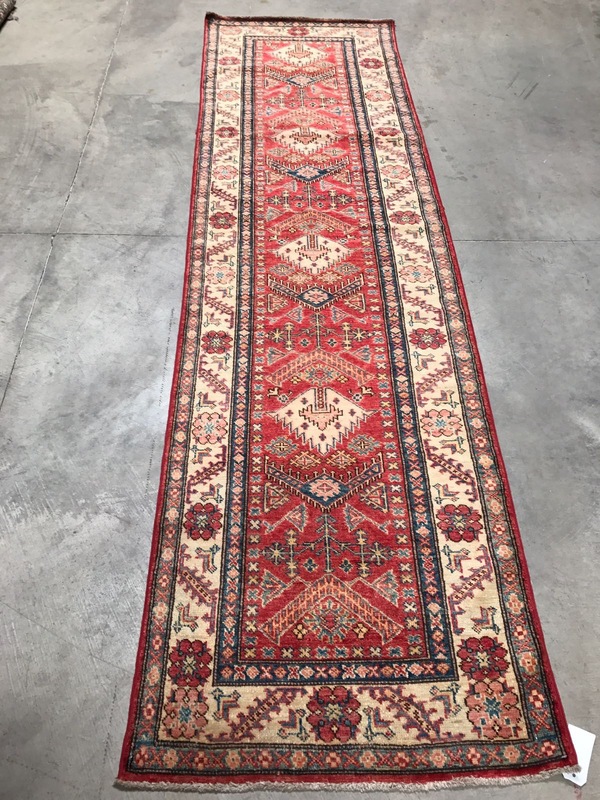 For hundreds of years, hand-crafted oriental rugs have been the centerpieces of homes the world over. 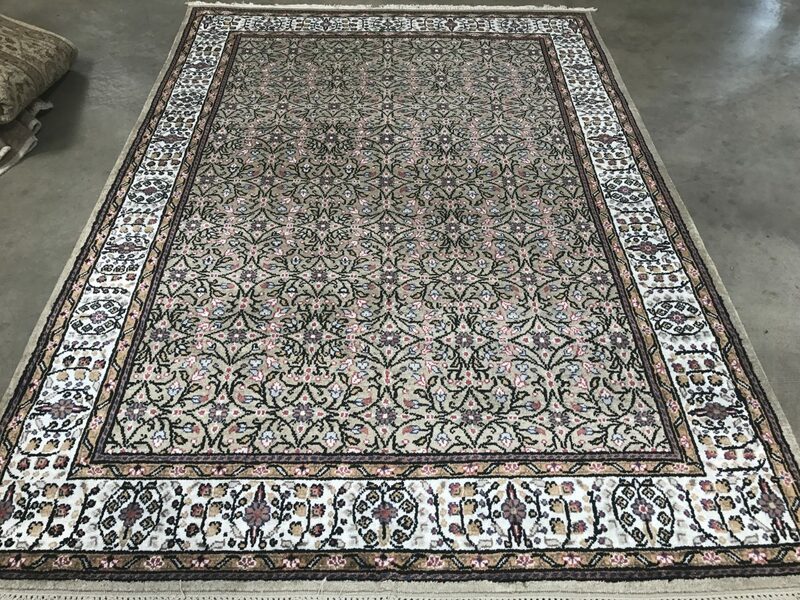 Hereke designs, with their beautiful floral motifs including the Seven Mountain Flowers, Ploneise, 101 Flowers, and Tulip patterns, add warmth and color to virtually any room. 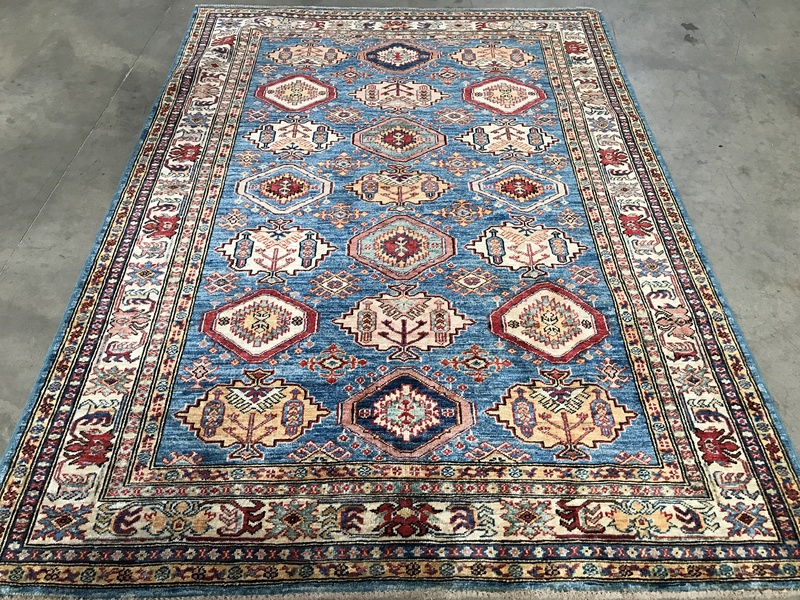 With more than 50,000 satisfied customers across the United States and around the world, Gallery Ephesus is renowned by collectors and designers for their taste and distinction. 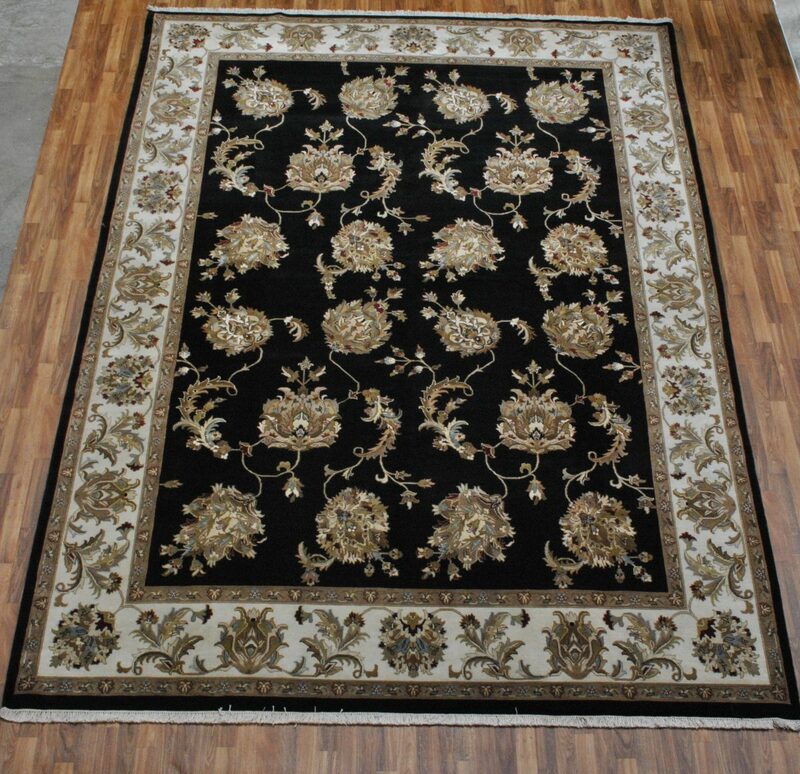 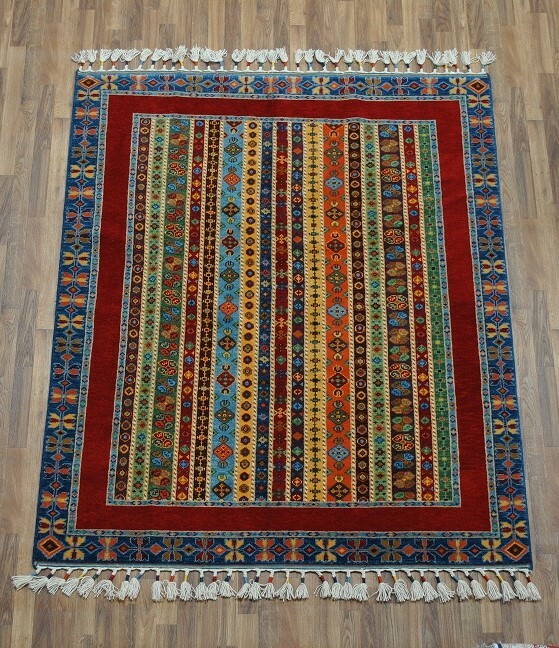 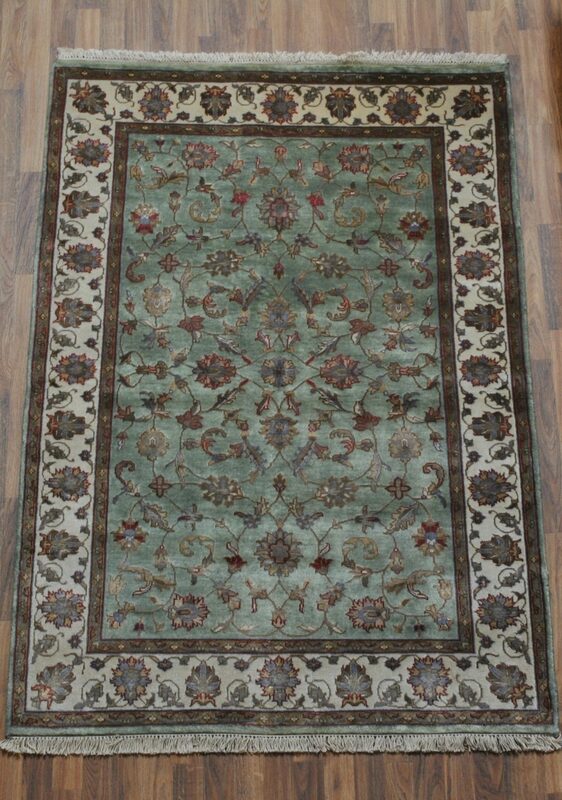 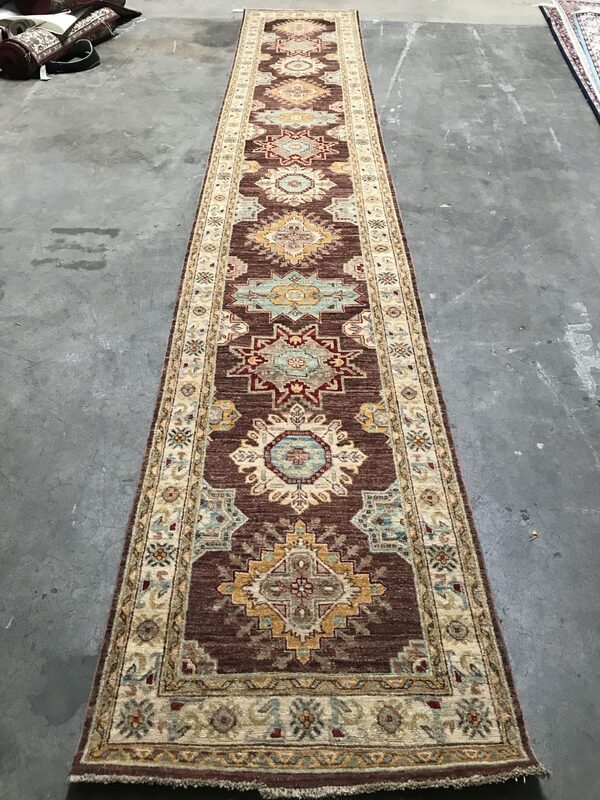 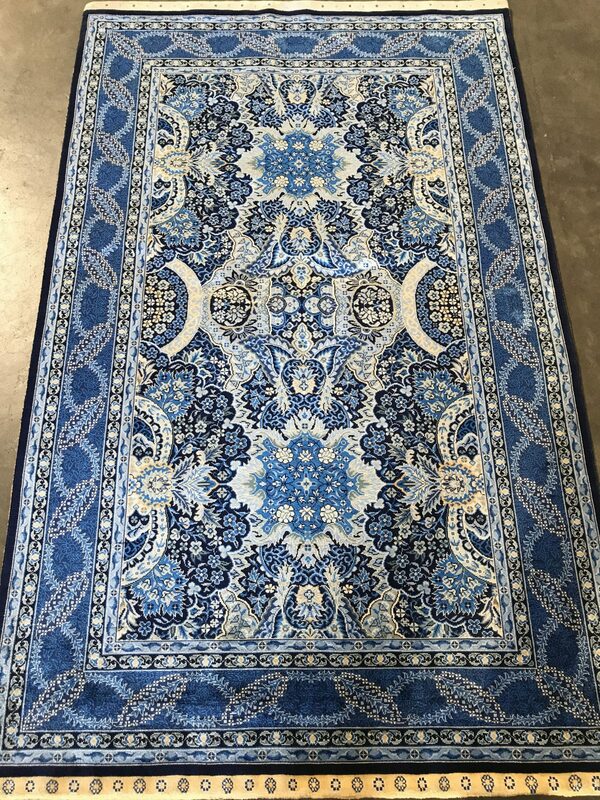 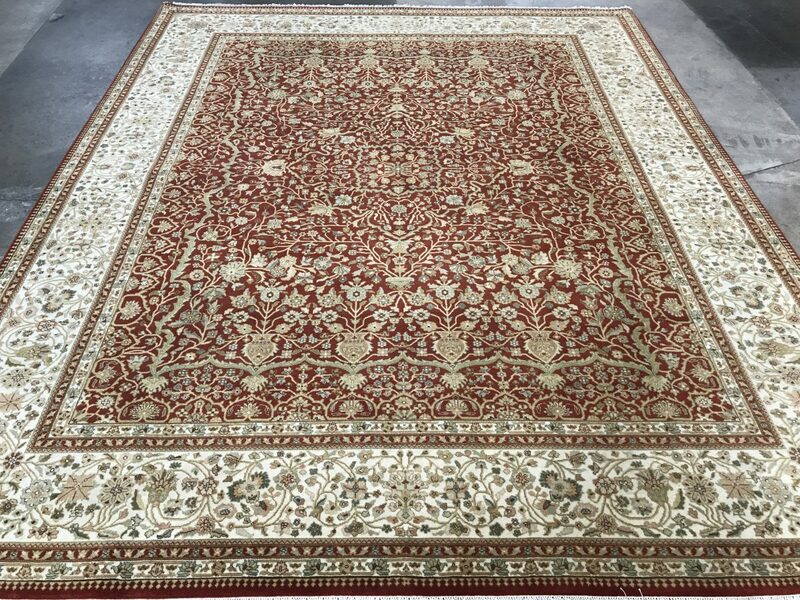 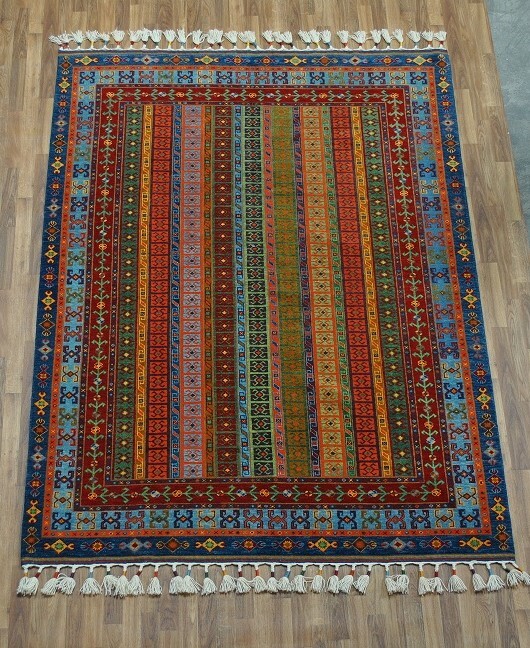 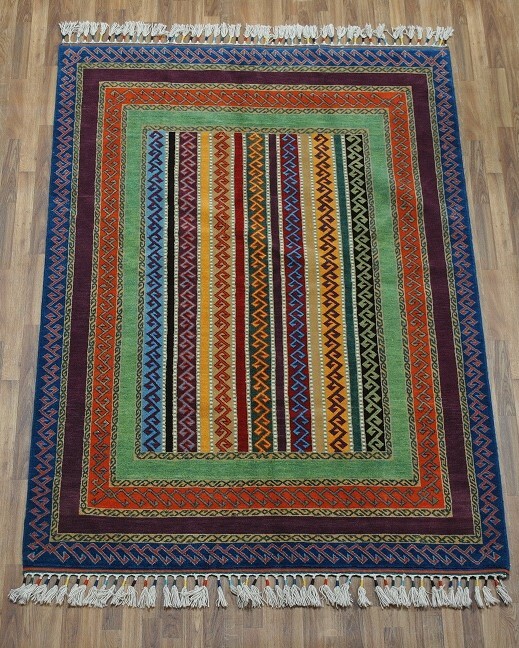 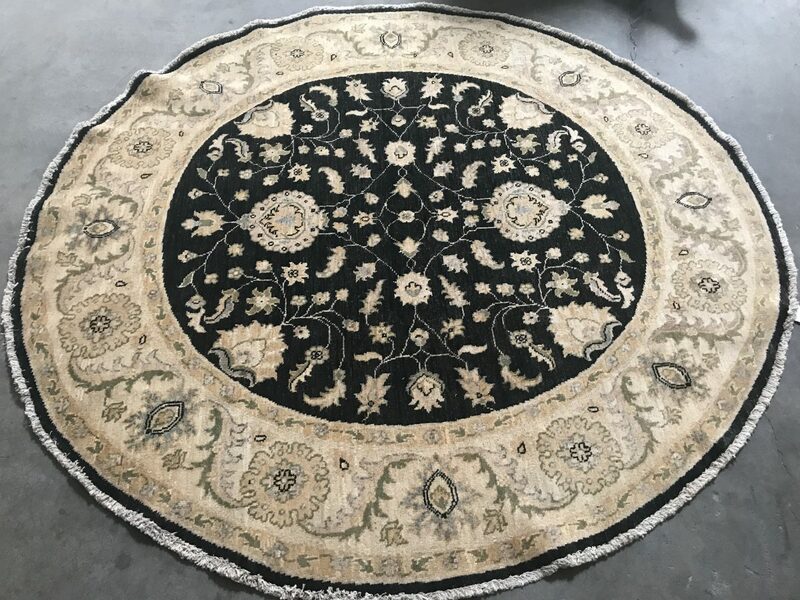 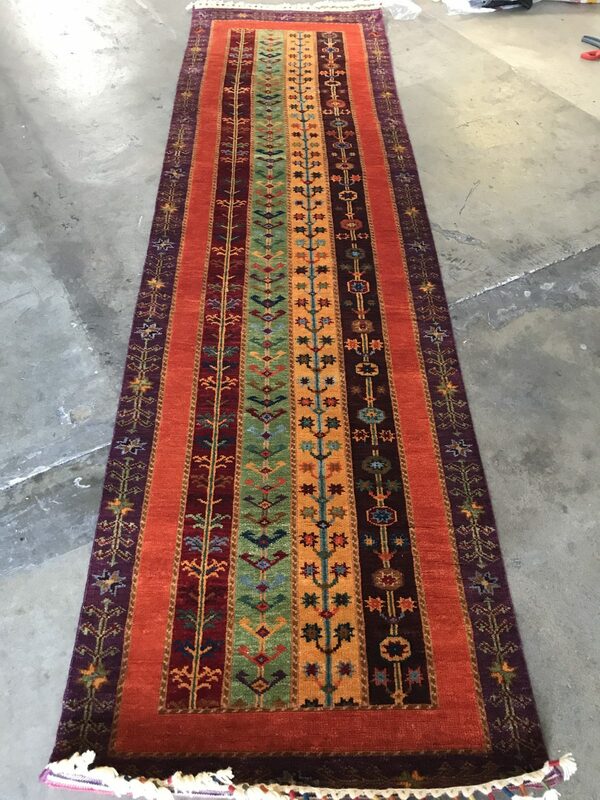 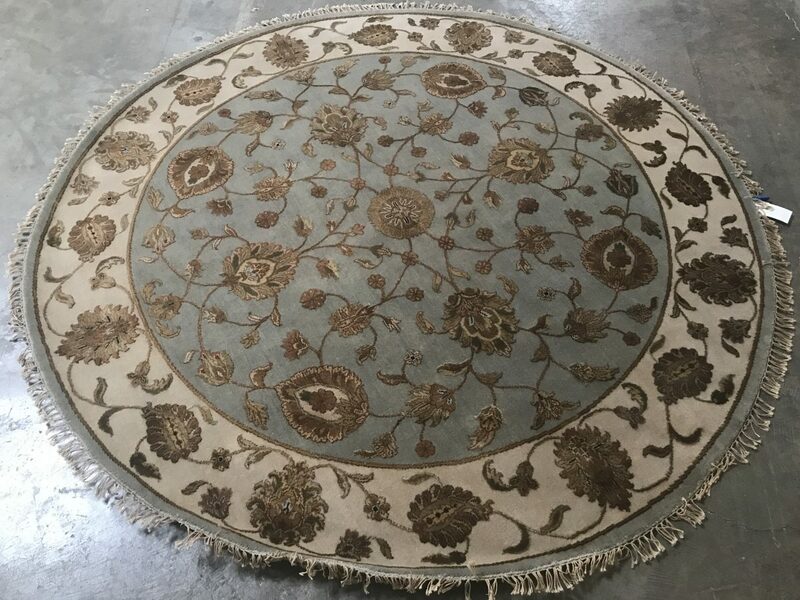 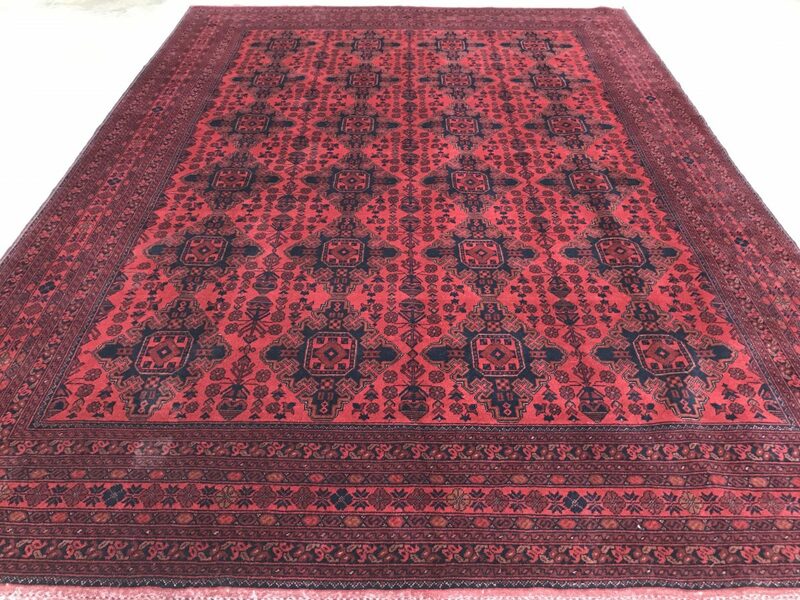 For customers with unique needs or specifications we can have custom, handmade rug woven to meet your design needs.